A man who died during the UK election campaign in Hampstead & Kilburn constituency saw a greater increase in his vote than his living Liberal Democrat rival. The Eurovisionary Carroll, real name Ronnie Carroll, saw a 0.2 percent rise in his vote despite having passed on four weeks before the election. Lib Dem candidate Maajid Nawaz, on the other hand, witnessed a 25.6 percent drop in his support. Party leader Nick Clegg resigned Friday morning after the Lib Dems lost 48 seats and saw a 15.2 percent fall in their share of the popular vote. A Twitter account called ‘LibDem Deposits’ was set up to track the mounting financial losses of the beleaguered party. Under the British electoral system, a political party must gain at least 5 percent of the vote in a constituency to keep its £500 deposit. The Twitter feed’s latest estimate suggests the Lib Dems have lost a staggering £170,000. Nawaz narrowly avoided this fate, as he managed to win 5.6 percent of the vote. Independent candidate, the late Ronnie Carroll, received 113 votes in the election. 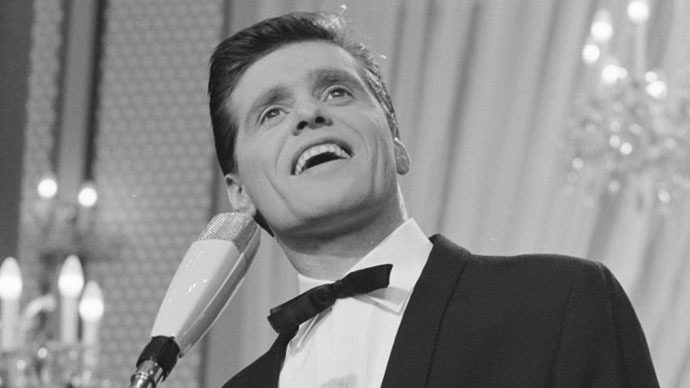 Carroll was a former Eurovision Song Contest participant, having entered the competition in 1962 and 1963. He is the only British person to have competed two years running. Under British electoral law, a candidate who dies before Election Day stays on the ballot if their death occurs after nominations close. In the event that Carroll had won the seat, a by-election would take place. Labour retained the seat of Hampstead & Kilburn and saw an 11.6 percent increase in their share of the vote. Tulip Siddiq MP has taken over the constituency from previous Labour incumbent Glenda Jackson.